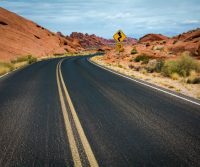 In this post, we discuss dangerous driving conditions in the spring and what you need to do to drive safely. Driving can be dangerous in the winter sometimes, we all know that and hopefully we’re driving accordingly during harsh conditions, or even staying home during a blizzard or ice storm. Once spring rolls around, we can start to roll down the windows in our car and breathing some fresh air again. We can even stop worrying about the weather and driving conditions so much. Or can we? The fact is, driving conditions in the spring can still be dangerous sometimes. 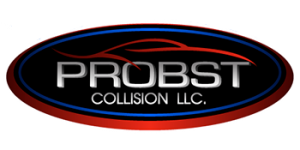 It might not be snowing but you will still have to drive carefully, otherwise, you might find yourself at the auto body repair shop getting auto dent removal service, or even worse, at the doctor. When winter is over, many animals start becoming much more active. For many animals, the mating season begins in March, and animals on the prowl for a partner can behave unpredictably. There will be more raccoons, skunks, opossums out that there has been in months, as well as the deer becoming more active. Drive cautiously, especially at dusk. A lot of people will suffer from allergies at some point during the summer months, experiencing runny noses, itchy eyes, and scratchy throats. Because of this, they will take allergy medications, many of which can cause drowsiness as a side effect. Please make sure you take any medications according to the directions and if drowsiness is a side effect, don’t take it if you’re going to be driving. If you live in Chicagoland, you know that winter weather can cause a lot of damage to the roadways. Cold weather, ice, severe changes in temperature, melting and freezing cause cracks to turn into potholes, sometimes very quickly. Driving over a big pothole can sometimes cause serious damage to tires, steering, and suspension. Take care to avoid them when you can. Some people ride their bikes year round but many others put them away for the winter. When the weather gets nicer you will see a lot more bikes on the road again, as well as more pedestrians out and about. People on foot or bike can behave erratically sometimes and so you should be alert for them and give them plenty of space and right of way. 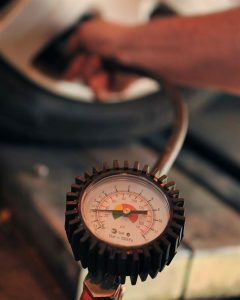 The extreme temperatures of winter can affect tire pressure, so every driver should check their tire pressure in the spring, or even before then. 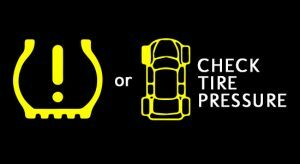 Underinflated tires can cause vehicle handling problems and speed up tire tread wear. Warmer weather brings vehicles back out onto the roads that may have been hiding all winter: motorcycles. Please watch for motorcycles when you are on the road, don’t follow them too closely and give them plenty of room when you pass them. Spring is the most common time of the year for hailstorms. Large hail has been known to crack windshields. A hailstorm can create some tense driving situation and really hurt your visibility. Drive carefully in this weather and pull over if you need to. Heavy rainfall is a part of spring in this region. This means wet pavement and sometimes large puddles of water. 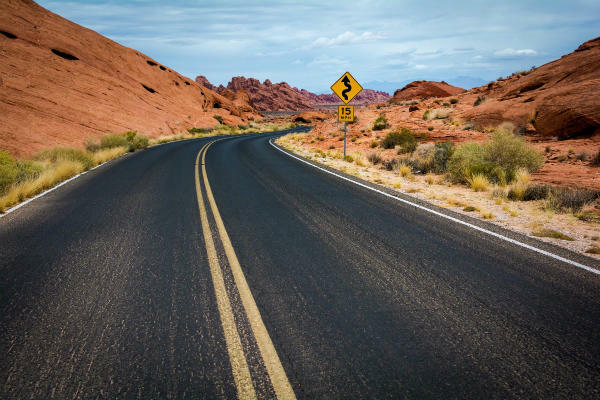 Pavement that has oil residue can be dangerous and cause your car to hydroplane. 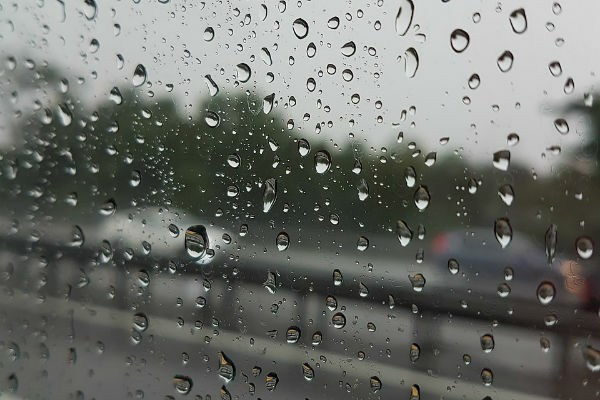 According to the Federal Highway Administration, almost half of all weather-related accidents occur while it’s raining. Rain can be more dangerous than we realize. Make sure your tires have good tread, drive with headlights on, and lower your speed. Winter ice and snow can damage your wiper blades over the course of a harsh winter. Wiper blades usually should be changed every year, and spring is a good time to do it. New blades can make a big difference when you find yourself driving through a spring downpour. Please drive safe out there, no matter what season it is! Battery and charging system – Get you battery and charging system checked by a technician. 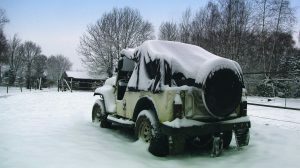 Well maintained and charged battery is important before starting an engine in wintry weather. Engine horse – A visual inspection is important to check if there are any leakage, cracks or loose lamps in the cooling system hoses. Tire type and tread – To have the best traction control in winter season, changing all four tires to snow tires is important. Transmission brake and power steering fluids – Make sure to check the fluids level are at or above sale level. Check your engine coolant and antifreeze levels – antifreeze is a substance that protects your engine from freezing during winters. Use winter windshield wiper fluid – Using winter windshield fluid in essential because its not the same as windshield fluids used in other weathers, winter windshield fluid defreeze the windshield quicker. Switch to a winter-grade oil at your next oil change – Oil change is useful for operating a vehicle in the winters, when chilly weather begins to set in, you should consider switching to an oil with a lower chilly weather viscosity grade. If you normally use a 10W-30 oil, switching to 5W-30 at your next oil change for the winter is a good move. Replace dirty filters – engines running poorly is less efficient and burns more gas. Following these winter driving tips are a good method to stay warm and safe in the freezing weather and avoid the mid-trip breakdown.